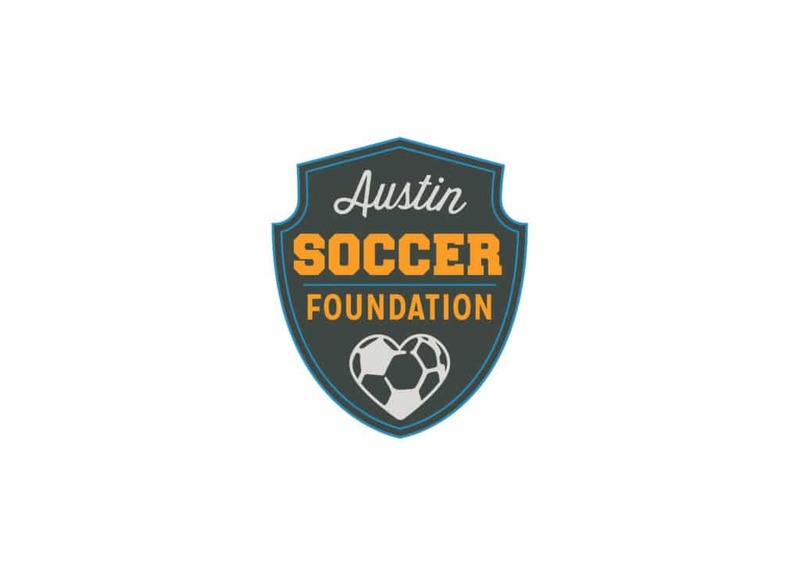 The Austin Soccer Foundation is a 501(c)(3) nonprofit organization that supports underserved and economically disadvantaged residents in Austin. 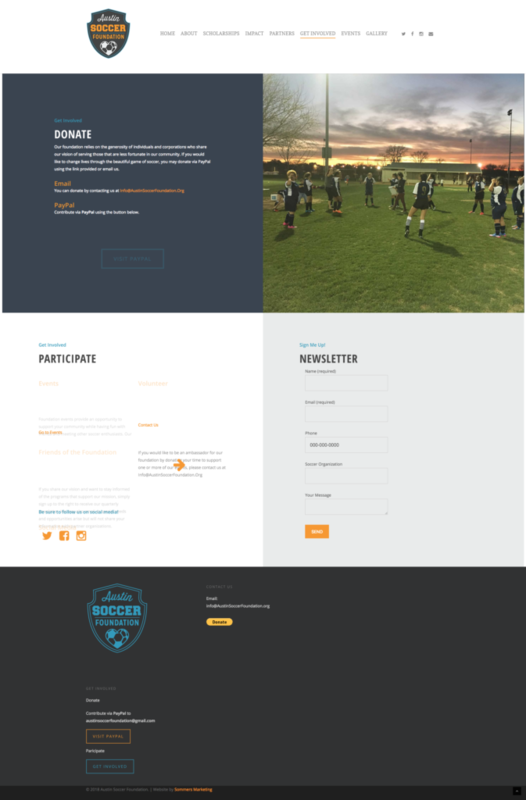 ASF’s goal is to focus on player player development, academic advancement and field development while partnering with like minded organizations. 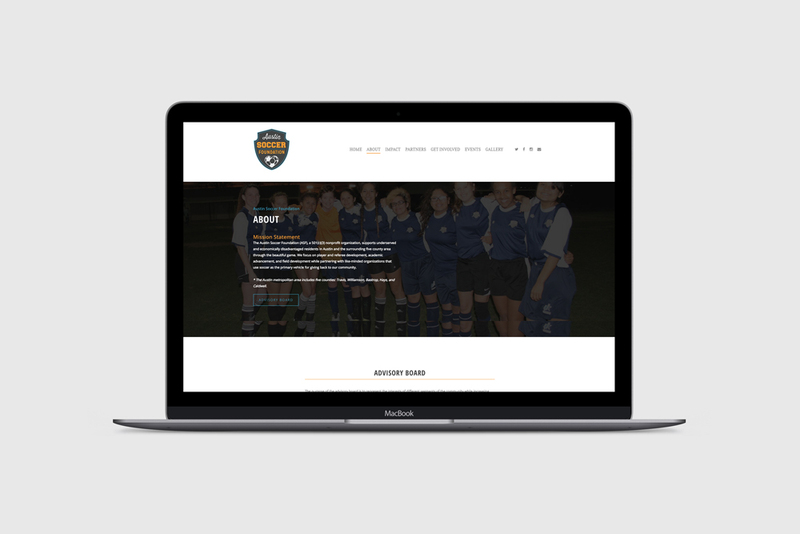 Sommers marketing provided ASF a logo, marketing collateral and created and maintains their full Wordpress website.